The current casino bonus promotion at EU Casino is a megaspin welcome offer. For every pound, euro or other currency equivalent that you deposit into your account on the first deposit, you will be given a mega spin on some of the most popular games that are currently on offer on EU Casino. If you’re a fan of slot machine based games then EU Casino will be heaven for you. There are hundreds of versions of the popular one armed bandit available to play and new options are being added all the time. The table games selection offered on the site looks small by comparison. EU Casino doesn’t offer a mobile app but instead runs all of its games in the browser. However, there is a mobile optimized version of the EU Casino website available for players who prefer to get their fix of casino games when they are on the go rather than on a desktop. EU Casino offers a wide range of deposit options, focusing especially on payment methods and eWallet systems that have been heavily adopted in Europe. You’ll find that you can make deposits with Visa and MasterCard marked credit and debit cards alongside a wide range of eWallets, including the ever popular Neteller. If you made a deposit with it, then EU Casino will let you make a withdrawal with it also. This means that all players have access to a wide range of options including returning the funds they have won to their credit or debit card or adding it to their eWallet account. The casino supports play in English and a range of other European languages although a current technical issue means that it is hard to access content in these other languages on a mobile. Your language is set based on the language that your browser is running in when you first visit the site. 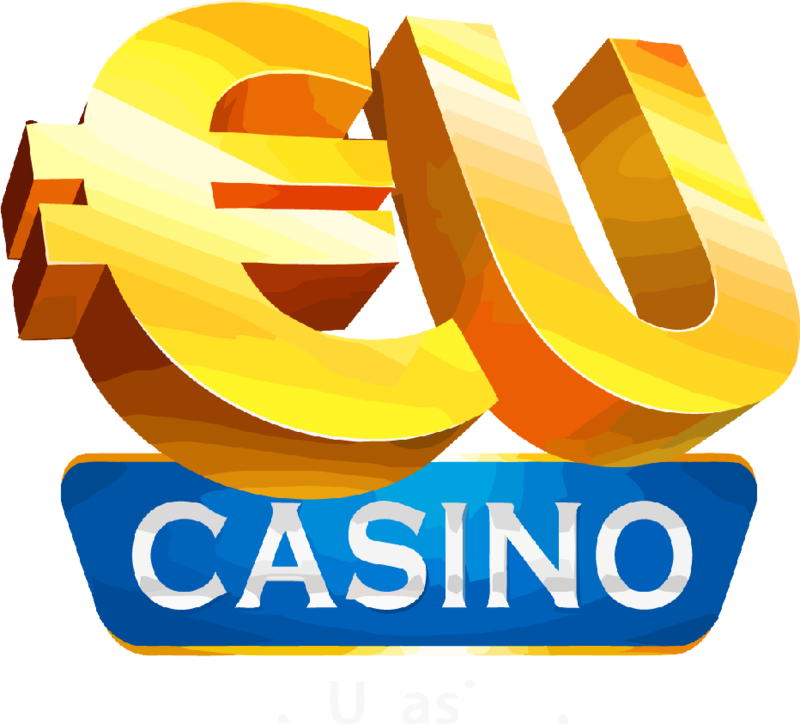 A huge range of currencies are available at EU Casino, in fact this is one of the websites major selling points. You can make deposits and place bets in Euros, US Dollars, Canadian Dollars, Pound Sterling, Australian and New Zealand Dollars and the full range of Scandinavian kroner currencies on the site. The major advantages that EU Casino holds over other players in the market are the wide range of currencies that it allows players to gamble in and the huge range of slot machine games that it offers. If you’re a slot machine fan that wants to play in kroner, this is the place for you. Support is offered via email, the address to contact is listed on the contact us and support pages of the website. EU Casino says that any requests received during the long business hours that the site operates will be processed and turned round quickly so that you can get back to playing.